Horst Hasselmann is being remembered as a consummate professional whose career in the company dates back to 1964. Winnipeg’s automotive community has lost two longtime professionals, each from opposite sides of the dealership. 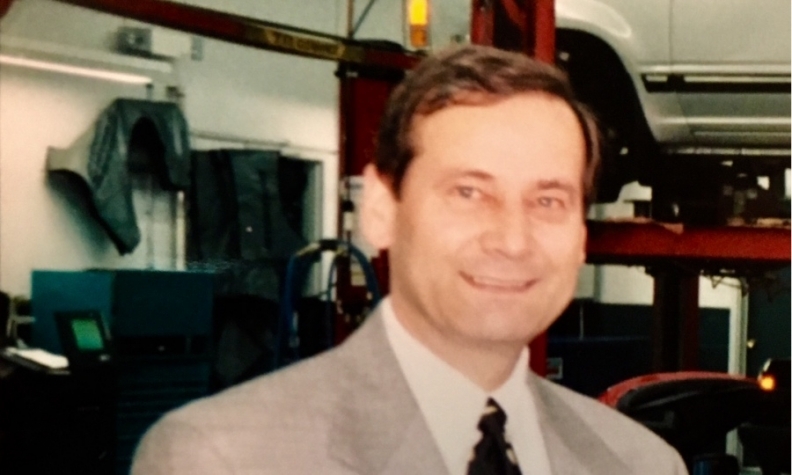 Horst Hasselmann, who retired about 13 years ago as general manager of Birchwood BMW, and Sid Minuk, a fixture in the repair industry and former radio show host, both died March 25. Steve Chipman, president of Birchwood Automotive Group, remembered Hasselmann as a consummate professional whose career in the company dates back to 1964. “He was one of the first salespeople my dad ever hired,” Chipman said, referring to company founder Robert. “When my brother Mark came back to Winnipeg and started Birchwood BMW, Horst was the first person he hired. Hasslemann’s son Patrick followed him into the car business and as a representative at Birchwood BMW “is one of our top salespeople,” Chipman said. Minuk owned and operated Sid’s Car Care Centre in north Winnipeg since 1978, and as host of the Automotive Hotline on radio station CJOB and later on NCI became the city’s most famous mechanic. “He was always a great guy, always willing to lend a hand and help out the guys with whatever problems they had,” said Grant Drad, who has worked in Minuk’s body shop since 1994. “He always wanted to sit down and have a coffee and see what was up. He was a good friend.